Corona SDK is a 100% free app development platform provided by Corona Labs. That’s right, one-hundred percent free! You just don’t see enough of that these days. Additionally, both the free and the paid versions allow access to plugins. You can find their plugin marketplace here. It really is free in that Corona Labs doesn’t charge you to download the software, and doesn’t charge you after you’ve published your game to various platforms. And let us tell you, publish to platforms you will! One of the biggest perks of Corona SDK is the ability to publish an app for all major platforms without changing anything. One version of an app for multi-platform release can be a huge time saver, depending on your plans for release. You don’t have to divert attention from other projects or commit additional resources to make Windows Phone 8 and Mac OS X-compatible versions. Before we get too ahead of ourselves, let’s talk a little bit about what Corona SDK can do from a development standpoint. 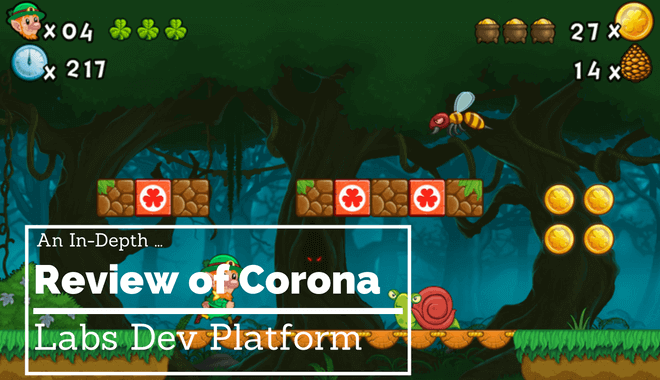 Corona SDK gives users the power to design 2D games and apps across multiple platforms. As we’ve seen, this includes mobile, TV, and desktop. For the most part, the platform is easy to learn. Corona SDK claims you can have your first app built in just 5 minutes using the guides provided to you by Corona. 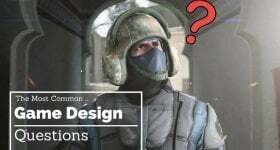 In addition to the guides, they have in-depth tutorials and examples to follow. It’s so easy, they claim, that it’s comparable to matching your socks in the morning. Typically that takes us less than five minutes, so maybe they’re exaggerating. You’ll just have to try it for yourself. After all, not only is it easy to learn, it’s also 100% free. The more sophisticated features come into play with the inclusion of Lua-based APIs. Corona Labs describe the Lua system as “elegant.” Most reviewers were able to pick Lua up in a matter of hours. Corona SDK works on both Mac and Windows. 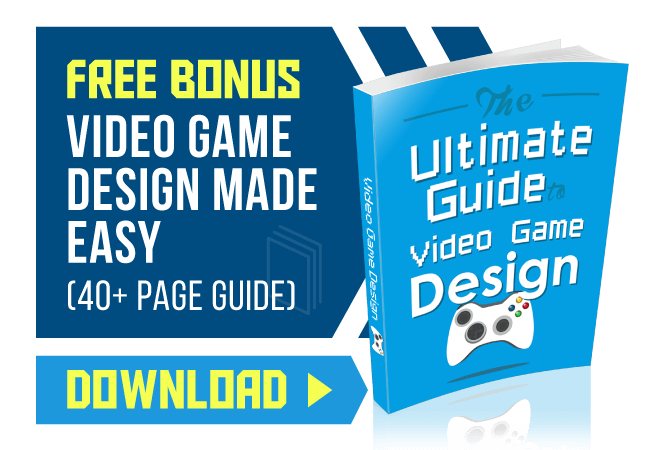 This means you can design a game or app with your preferred toolset on either system. In addition to picking the system you use, you can also test in real-time. Try something new, like it, save it, and send the app onward. Try something new, hate it, change it, try something else, like it, etc. Instantly seeing the fruits of your experimental labors can mean serious time saving. All you need outside of Corona SDK is a text editor. The FAQ section provides a helpful list to get you started if you don’t already have a text editor you prefer to use. Between the text editor, the Lua language, and the rest of Corona SDK, you might be thinking there are plenty of places to get hung up. The good news is that the Corona Labs development platform has an extremely active community. In addition to the extensive tutorial and guide sections, you’ll have a community of over 300,000 developers around the world chiming in on the developer forums. They’re bound to have experienced the problems you run into. And that’s without mentioning the frequent visits from the development team in the Corona Labs developer forums. There’s always a catch, isn’t there? Well, there isn’t much of one here. Instead, we’ll point out a couple cons we found. If you’re looking to make a 3D game, you’re out of luck with Corona SDK. Their dev kit is designed for 2D. Lastly, if you have a snafu with a bug, Corona SDK isn’t the best for bailing you out. This can sometimes make debugging errors a real struggle. Overall, we really like the platform and would be hard-pressed to find a better value for online game development at the moment.